MP&A (aka “Pigzani & Hogsociates”) has begun the prep for another round of food, fun, and fundraising to support Hogs for the Cause (http://www.hogsforthecause.org). 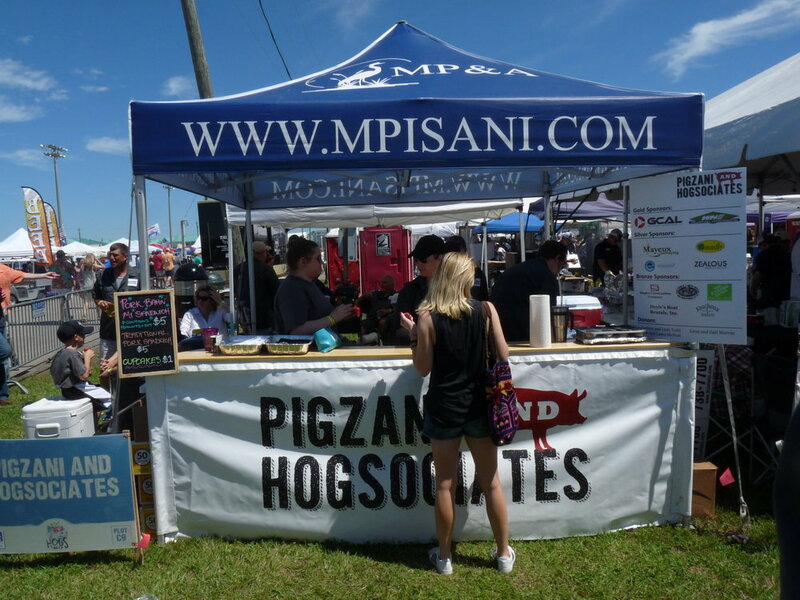 Last year, MP&A and its sponsorship partners raised over $10,000 in support of the Hogs’ mission, once again achieving top fundraiser in our size category, and we hope to blow that total out of the water this year!!! Anyone interested in helping support us in reaching our fundraising goals, please feel free to reach out to our Office Manager Diana Graham (dgraham@mpisani.com) or our Hogs Committee Chairman Gray Adams (gadams@mpisani.com). All donors will have their logos posted at our booth for all festival entrants to see. Donations also can be made directly via this link - if donating directly, remember to reference our team name "Pigzani & Hogsociates" for proper fundraising credit. If you plan to purchase a ticket, please select that you are purchasing the ticket on behalf of team Pigzani & Hogsociates from the dropdown menu on the Hogs website. This will add more donations to the pot at no cost to you. We hope to see you there March 23rd and 24th at the Lakefront Arena Festival Grounds!